After two weeks and over 12,000 signups, the public vote period for Apps for Energy has come to an end. Thank you for taking the time to look at these great apps and vote for your favorites, and congratulations to all the submitters. A very special thank you to everyone who worked hard to spread the word about the competition and make the public vote a success. The votes submitted at appsforenergy.challenge.gov are being reviewed for any irregularities or activities that violate the official competition rules. 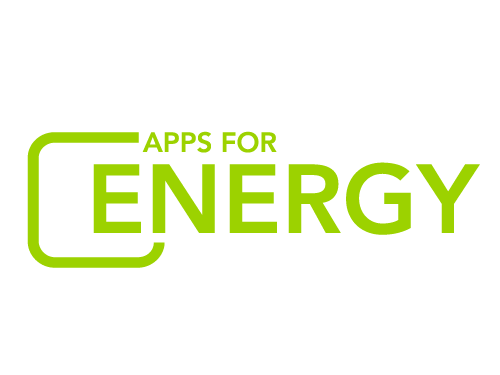 Once the final totals have been certified, the winners of the Popular Choice Awards will be announced next week on appsforenergy.challenge.gov and Energy.gov.